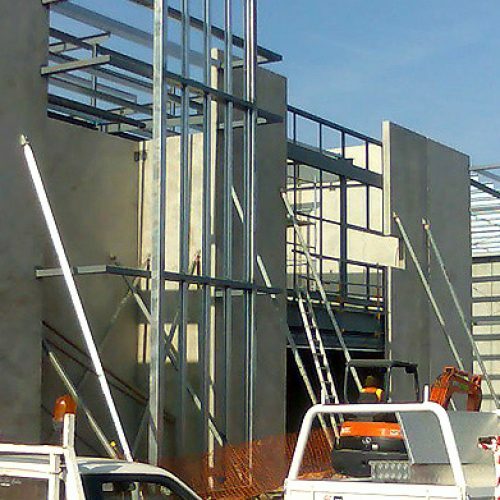 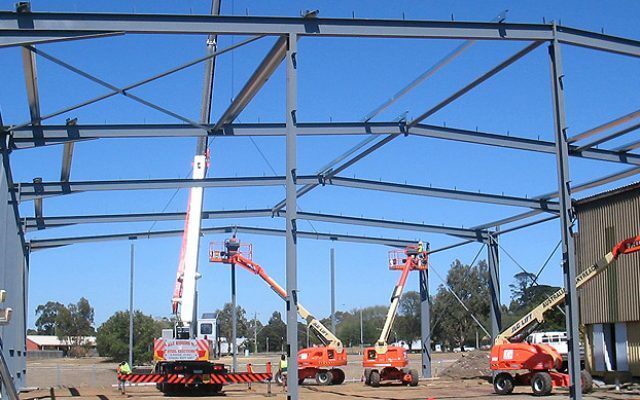 Welcome to Werribee Steel website. 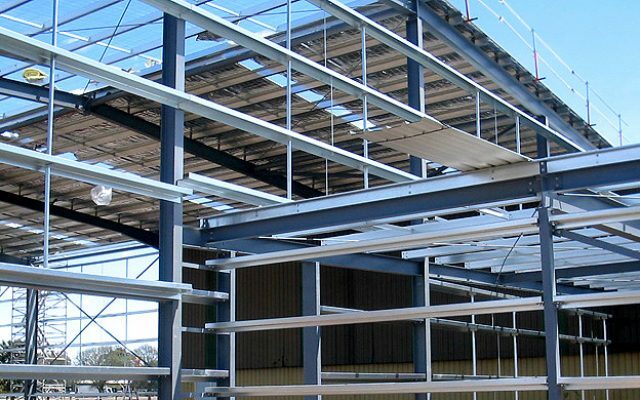 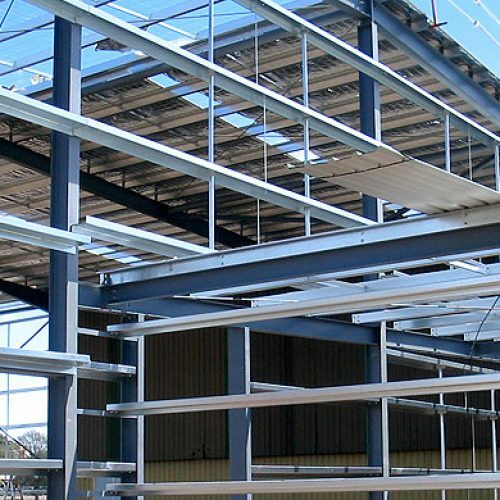 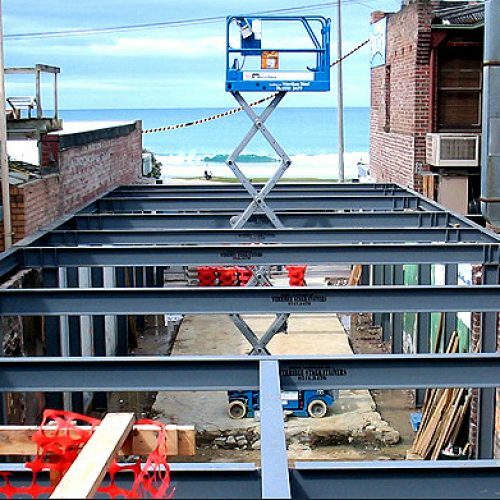 Please peruse our site to discover the products, services and advantages of dealing with Werribee Steel. 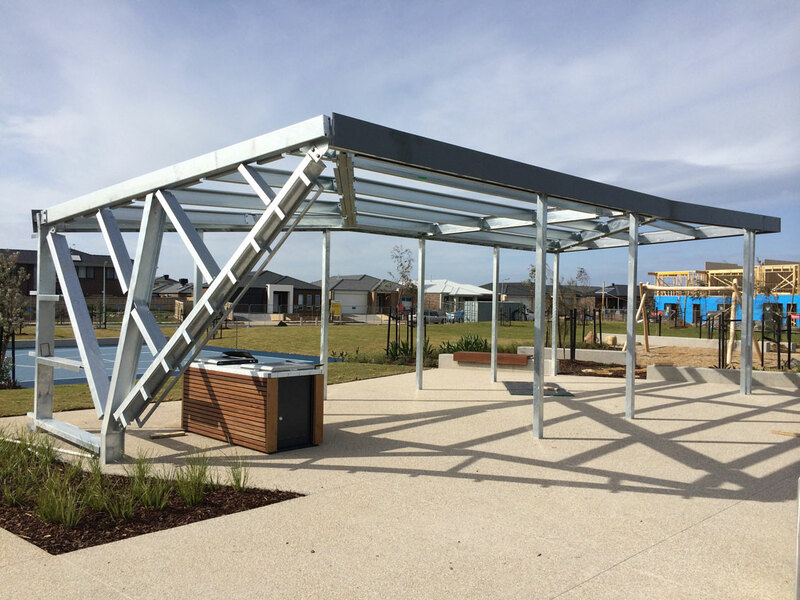 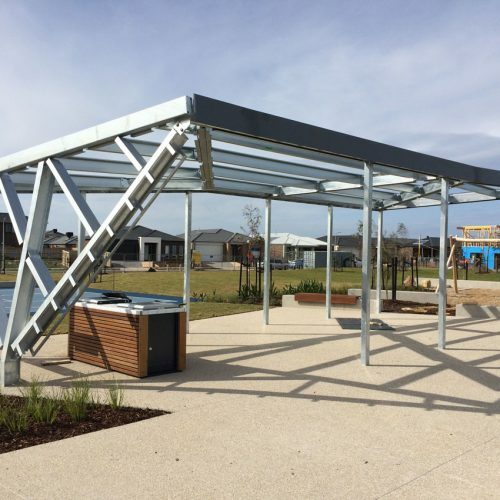 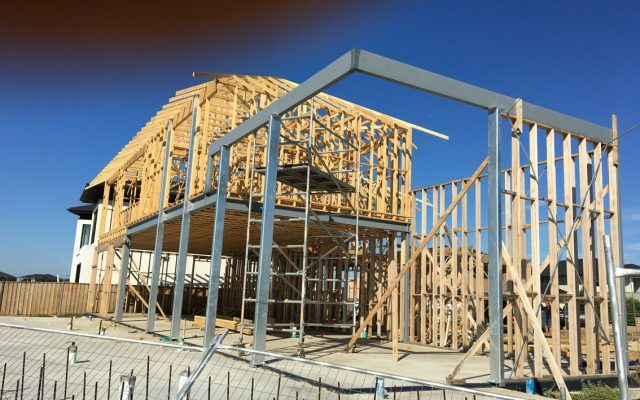 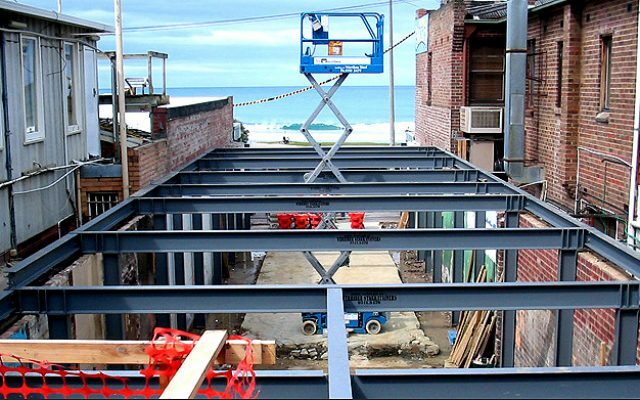 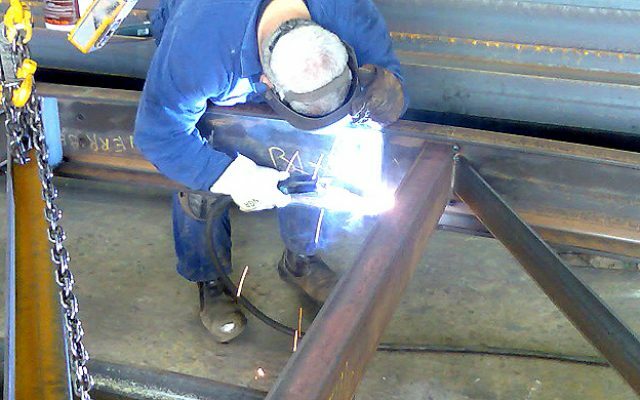 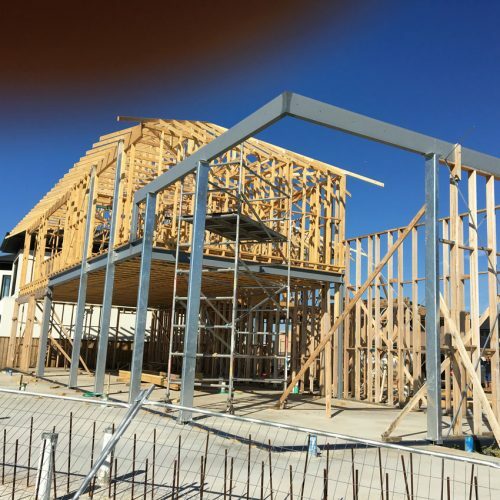 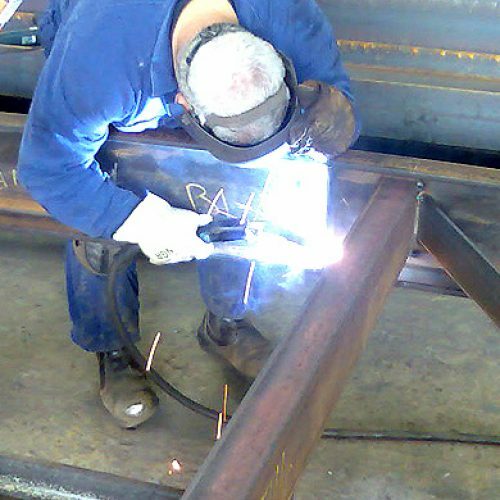 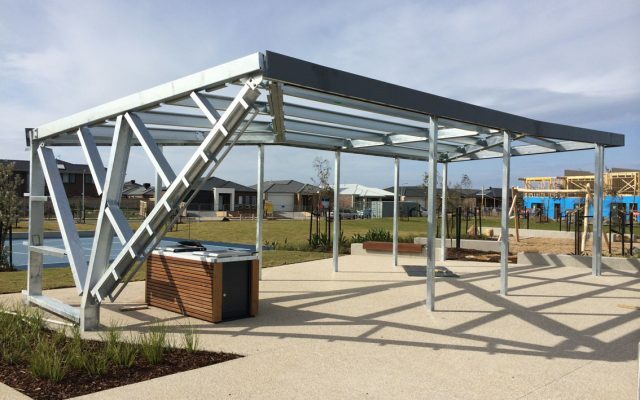 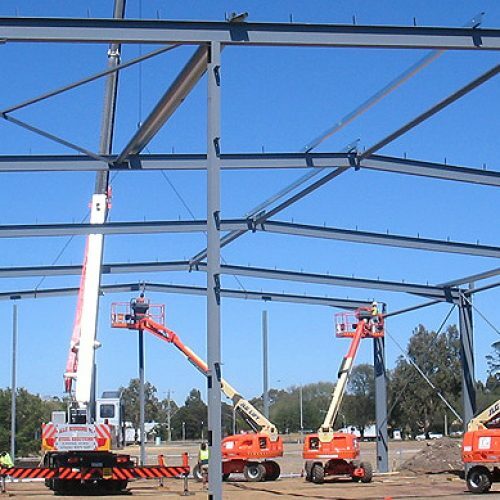 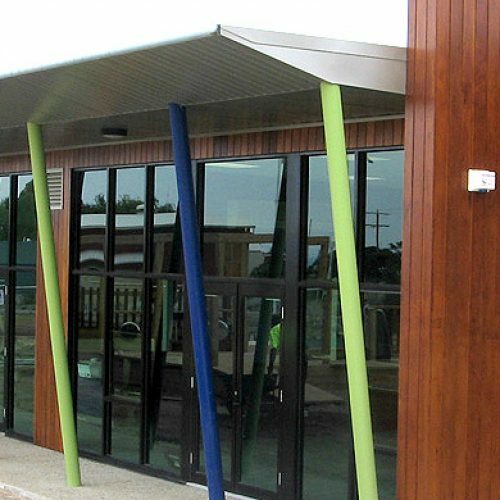 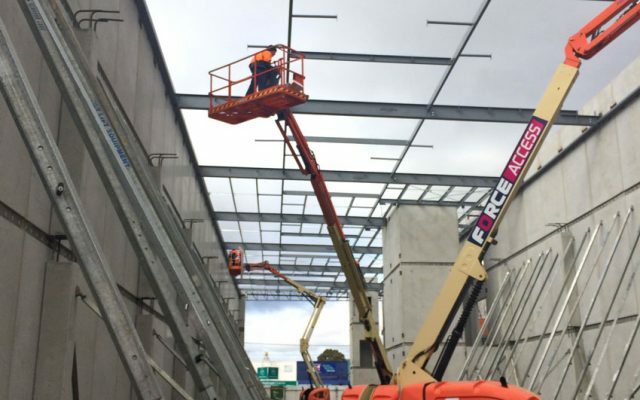 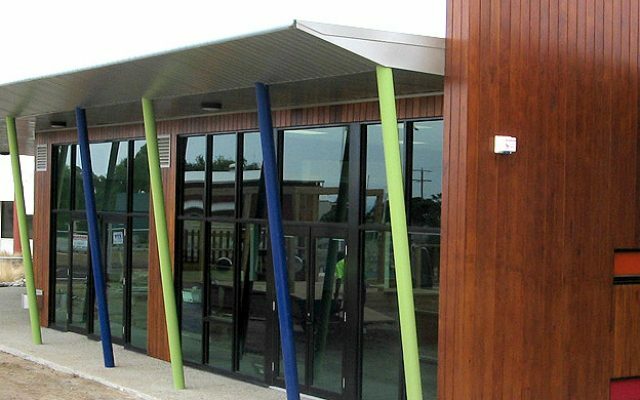 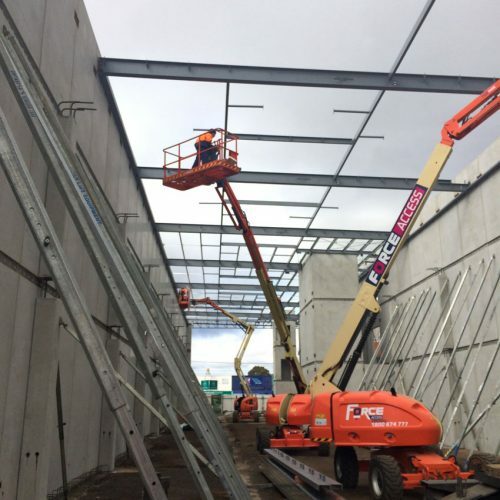 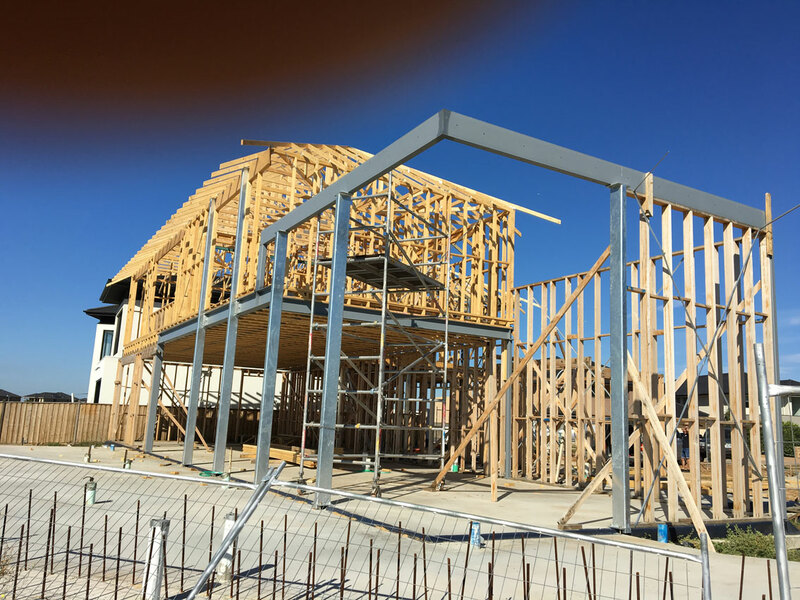 A local family business established in 1967, Werribee Steel has established itself as arguably Werribees leading steel fabricator and supplier. 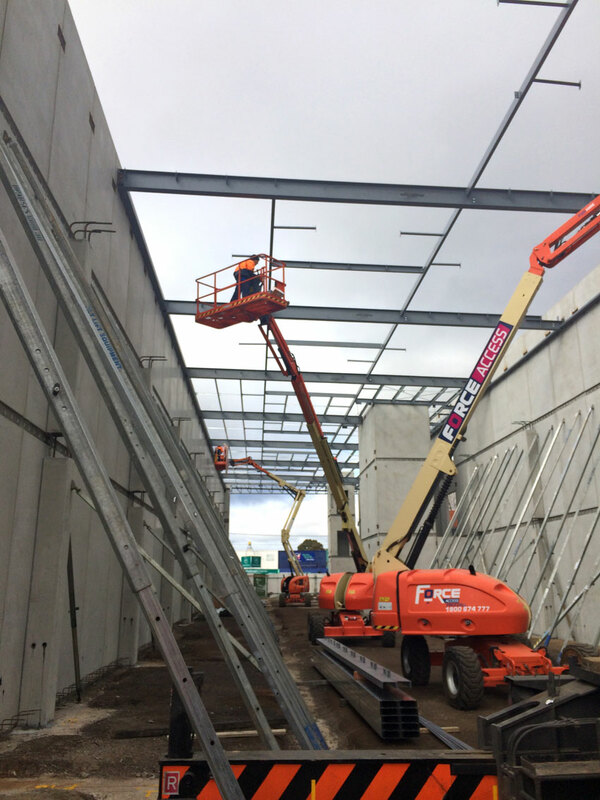 Extended and renovated in 2004 to keep up with increasing demand, our growth and project turnover has surpassed all expectations.